Legal services provider in Thailand for more than a decade. If you are looking at learning in Thailand then you will need a Student Visa to be in Thailand. This visa can be applied for however you would need your school to provide certain documents for this to occur. 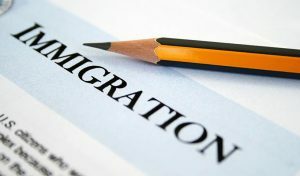 If you have a child in Thailand then you can apply for an “O” visa which is usually a marriage visa. 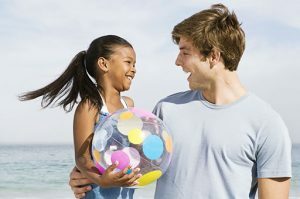 This allows you to stay in Thailand in order to support your child or children. Speak to us about the process. If you are looking at living in Thailand permanently then you would be looking at obtaining Thai Permanent Residency. This only gets done once a year and all application need to be in before the closing date. What are the benefits? 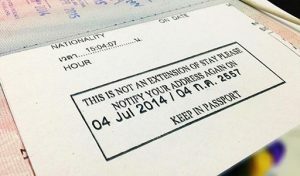 If you are planning a visit to Thailand as a back packer, apply for a tourist visa before hand as you will only get 15 days if you cross into Thailand via a land border. We have listed the international borders below. 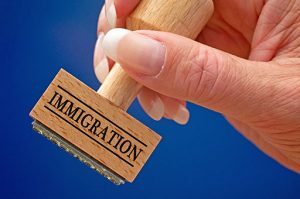 If you live in Thailand either on a 1 year marriage visa or are the holder of a work permit then you need to report to Thai Immigration every 90 days to update your details such as your home address. 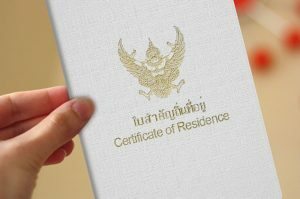 If you are married to a Thai national then you can apply for a marriage visa which can be extended in Thailand if you meet the financial requirements for the one year extension of the visa. These are the basics for the visa. 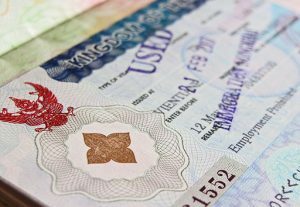 Visa on arrival have changed as the Thai government now views the arrivals in a new way. There is now visa on arrival by land and visa on arrival by air. The one get the 15 days the other 30 days. This depends also on your country. If you are visiting Thailand then it is best if you apply for a tourist visa as this visa allows you to enter Thailand for a period of 60 days for the purposes of tourism. 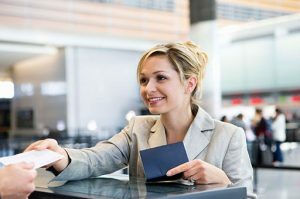 Speak to our lawyers about the tourist visa and what it can do for you. Thailand Laws 2018 | All Rights Reserved.